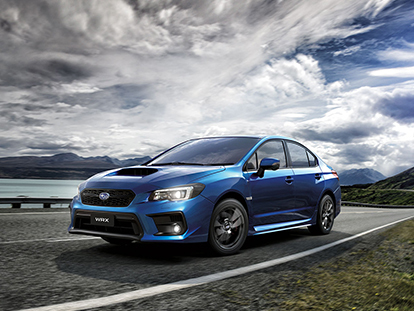 At Warrnambool Subaru, our commitment to excellent driving performance, safety and value extends beyond our New Subaru range. If you are searching for a used Subaru for sale in Warrnambool, we have a fantastic range of Subaru Certified Used Cars to choose from. Looking for something different? Warrnambool Subaru has a great range of used vehicles of various makes and models for sale in our used car department. So, no matter what you’re after, you’re sure to find it at our Warrnambool dealership. For more information about our used Subaru range, or our other used cars for sale, Contact the friendly team at Warrnambool Subaru.